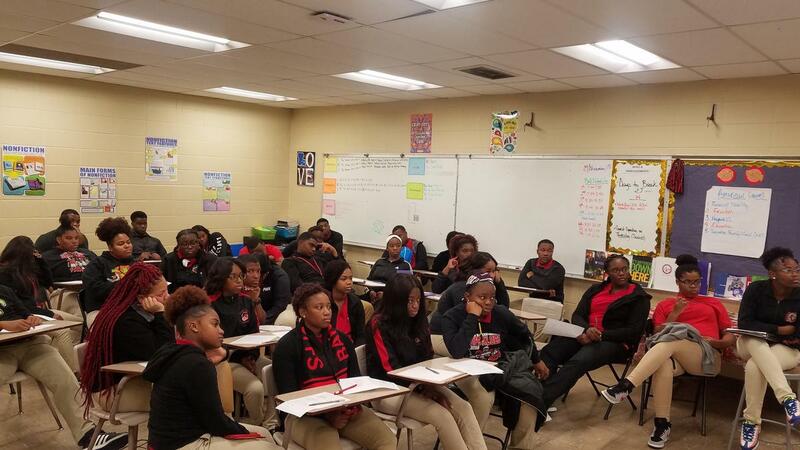 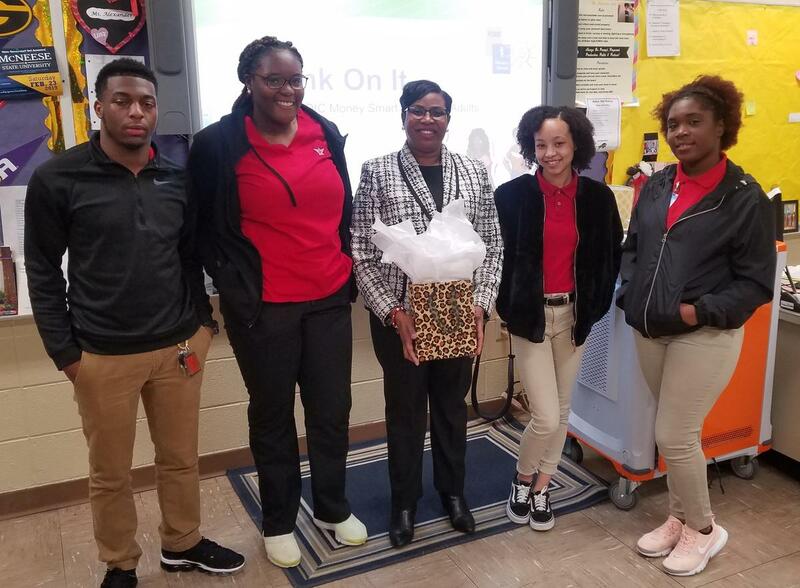 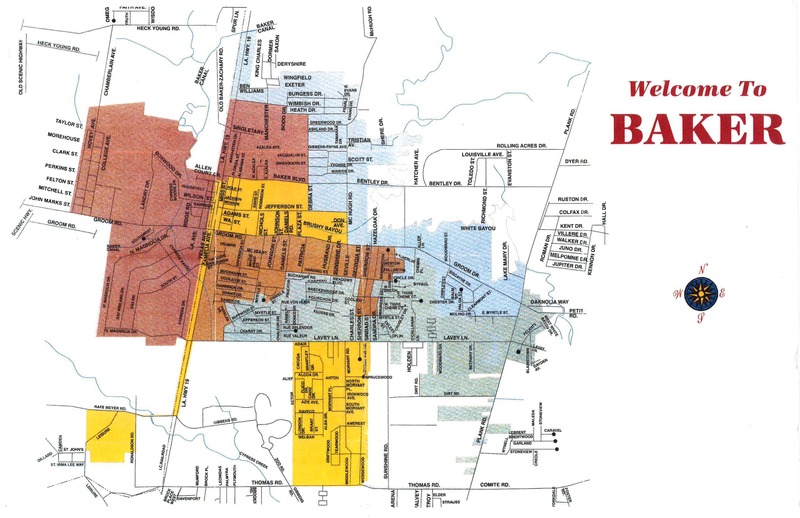 On Thursday, November 29, 2018 senior students at Baker High School listened to the presentation entitled, "Bank On It: FDIC Money Smarts for Young Adults," by Ms. Lisa Lee, Branch Manager with MidSouth Bank. Students learned about the types of banking institutions, banking terms, checking and savings accounts, ways to save money, investing, credit scores, and credit and debit cards. Students also practiced writing checks as well as deposit and withdrawal forms. 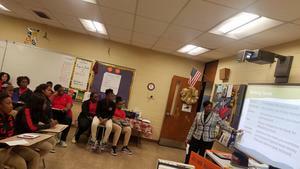 Also, Ms. Lee conducted a question and answer period where students were able to discuss their personal financial literacy concerns. 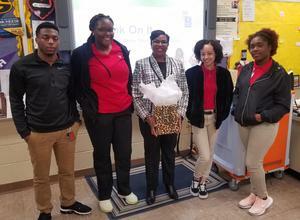 At the conclusion of the presentation, Ms. Lee was presented with a token of appreciation from faculty member Ms. Alexander and the Class of 2019 Officers.